Guests expecting the new land to open today will be disappointed, but there’s a good reason for the shutdown. 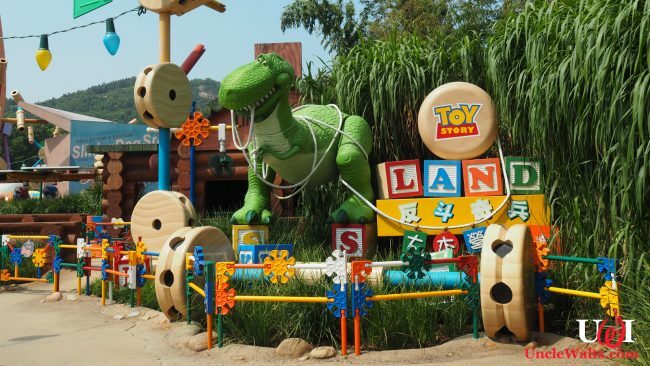 DISNEY’S HOLLYWOOD STUDIOS, FL — In a shocking turn, Walt Disney Parks and Resorts and Spas has announced that the new Toy Story Land at Disney’s Hollywood Studios will not open after all. Guests who have endured years of construction walls and have had today’s date circled on their calendars (or whatever the iPhone equivalent of that is) for months are sure to be disappointed. 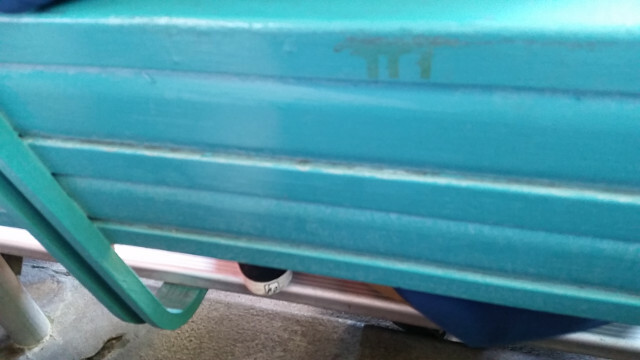 This sort of behavior is odd, even for Disney. 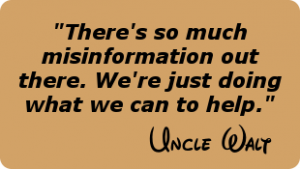 Upon hearing this news, Uncle Walt’s Insider immediately reached out to our go-to Disney spokesperson, Jun Disney (no relation). On pressing Ms. Disney (no relation) for more information, she explained, “I will tell you guys what we’re doing, so this is an exclusive! [Ed. : This never happens to us!] During cast member previews and private viewings with celebrities like Tamale Eating Champion Geoffrey Esper [Ed. : 83.5 Tamales, way to go! ], those folks who experienced Toy Story Land told us that it lacked heart-tugging emotion. Are you ready for all of the feels of Toy Story 3? Let us know in the comments below! Photo of the newly-closed Toy Story Land by Laika ac [CC BY-SA 2.0] via Wikimedia Commons.